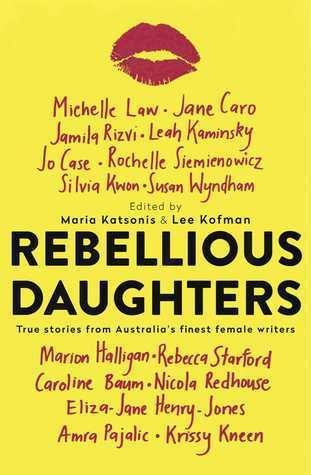 This entry was posted in Book supplied by publisher or author for review, Creative Memoir, Non fiction, Post Script: Book Reviews and tagged Aussie Author Challenge 2016, Australian Women Writers Challenge 2016, culural expectations, discrimination, rebellion, WLSV. Bookmark the permalink. What a fascinating look at the process of growing and finding one’s place in the world, Carol. And from people who really understand what it’s like to individuate. The fact that they’re personal stories makes the whole thing all the more real. You really must Louise – you well enjoy. Release date is 1st August maybe in shops now. I want to see a second volume with some WA authors.